The Glynne is based in the historical village of Caergwrle. The village itself has a friendly and very neighbourly feel and are very understanding and compassionate when service users are utilising their services. 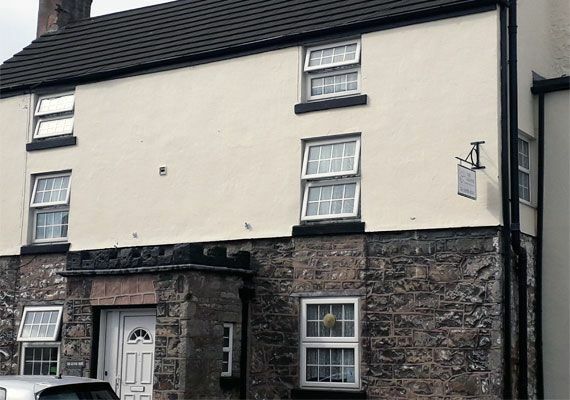 The Glynne has been operating as a care home for the past 26 years. The home is positioned on the high street, directly opposite the BMW car sales. There are parking facilities for visitors to the back of the building. Day Care Where individuals come along to the establishment for social engagement between 10 a.m. and 4 p.m.